All Sponsors are invited to participate as the club management, parents and friends organise our final Traveling group of 18 persons consisting of 14 players with 4 officials, plus additional parents, players and family members. This tournament follows our first ever tournament appearance in Italy on September 4-9, 2000 at the “Giulietta e Romeo” Tournament some 17 years ago. 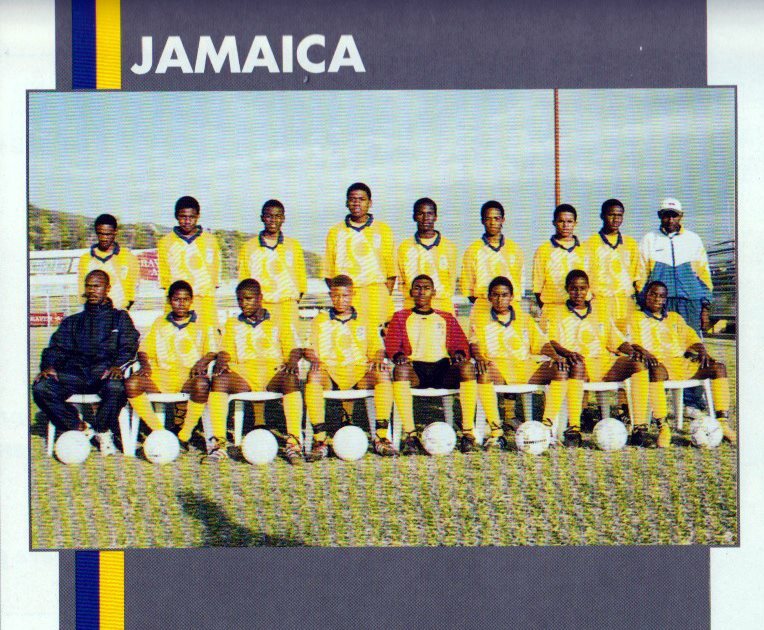 Our Under 17 squad traveled there as guests of the same organisers, as KSAFA Minor League Under 16 Champions, including young players like former Reggae Boyz goalkeeper, Ryan ‘Godda’ Thompson, and Akeem ‘Boogie’ Priestley seated in front row with Coach Ludlow Bernard (photo attached from tournament magazine).